A guided hiking tour through Michigan Legacy Art Park can open your eyes to the sculptures in new ways you may miss on your own. No reservation necessary. Free with park admission. 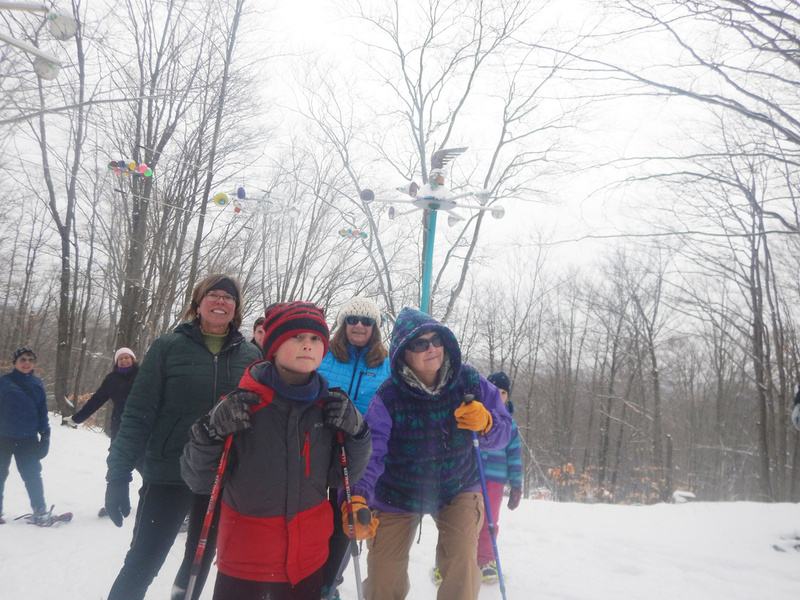 Meet at the Art Park trailhead. May 12: Join Traverse City native Caitlin Chism to observe and learn about the wildflowers growing along the trail on this environmental education tour. Caitlin has a Bachelor’s of Science in Natural History and Interpretation from SUNY College of Environmental Science and Forestry. She is particularly passionate about insects and native wildflowers. July 21: David Barr’s Stockade Labyrith is a highlight of any hike through the Art Park. This tour will take a deep dive into the countless details contained in the installation, each of which is related to particular components in Michigan history. Led by MLAP Special Projects Manager, Troy DeShano. August 18: Join storyteller Jenifer Strauss for an interactive and interpretive tour that will combine Story and Art. Become immersed in Michigan legends and lore while learning about what inspired the artists whose sculptures are featured at the park. Experience art, history and nature while hearing stories about what has shaped our lives in Michigan. September 15: Spend some time in the Art Park with Executive Director, Joseph Beyer. Joe joined our team in 2018 and looks forward to sharing a fresh perspective on the collection as well as vision for the future of the park. October 13: Join our volunteer interpreter Caitlin Chism as she takes you on a tour of the fall foliage. You will learn why and how trees prepare for winter, as well as how to identify the more commonly found trees within the park. 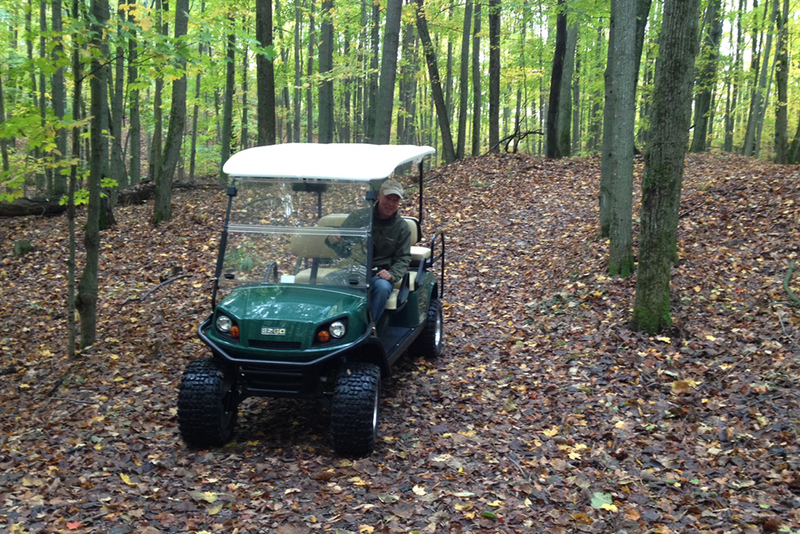 Tours on our all-terrain golf cart are available by reservation to guests who may be unable to hike the rustic, hilly trails. Because seating is limited to five passengers, registration is required. Please call at least 48 hours in advance: (231) 378-4963.